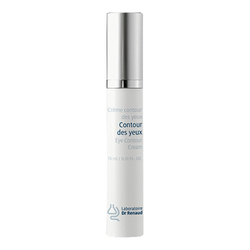 A nightly cream that improves the elasticity of skin and protects the collagen networks within the dermis. 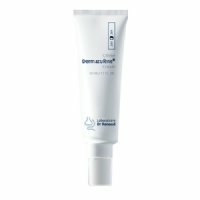 The cream that restores while you sleep. 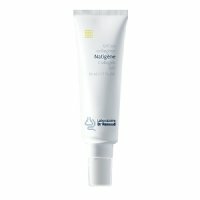 A night cream created to preserve the skin’s youthfulness and prevent ageing signs such as wrinkles. 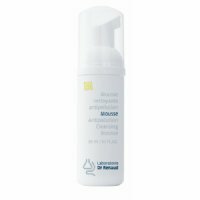 At night, after a thorough cleansing of the skin with the appropriate Laboratoire Dr Renaud cleanser and toning lotion, apply a small quantity of Prevention Collagene to the face and the neck. Massage in with light effleurages. 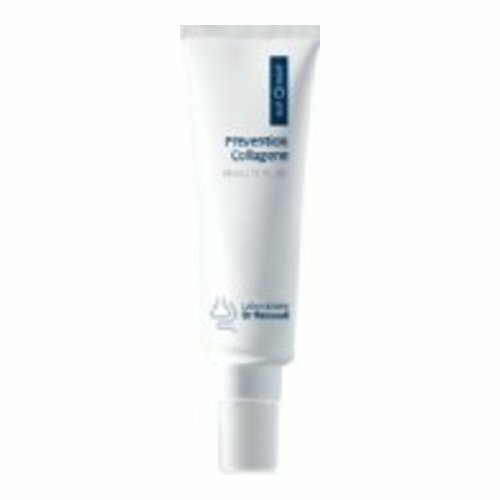 I suffered an PH unbalance in my skin and this cream got me back to normal and now I don't want to stop using it.